3 pears – whatever kind you like! 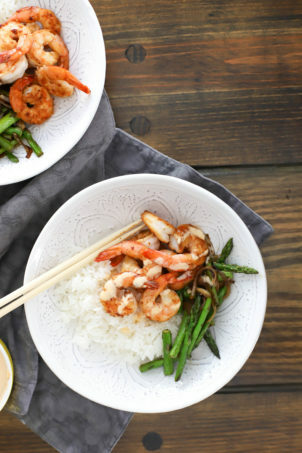 The ginger in this dish makes the flavors very special – don’t leave it out! 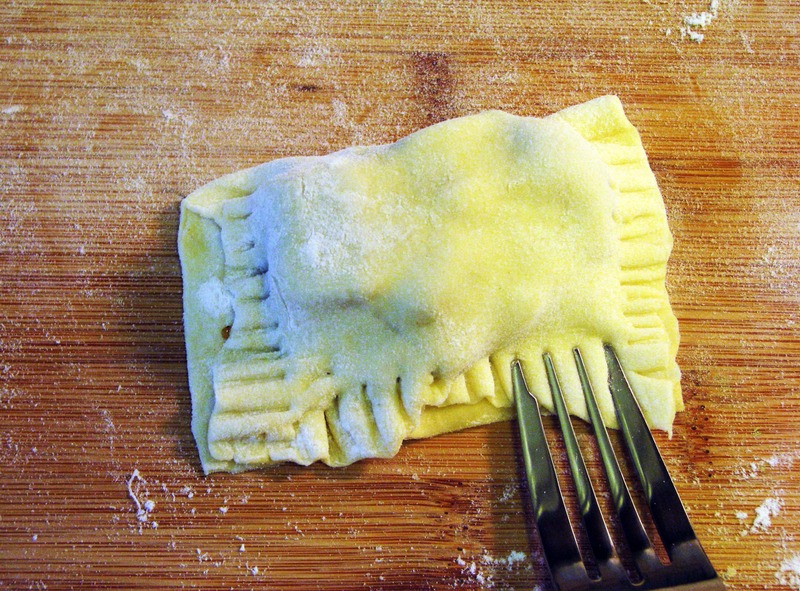 Allow the puff pastry to come to room temperature for at least 30 minutes. 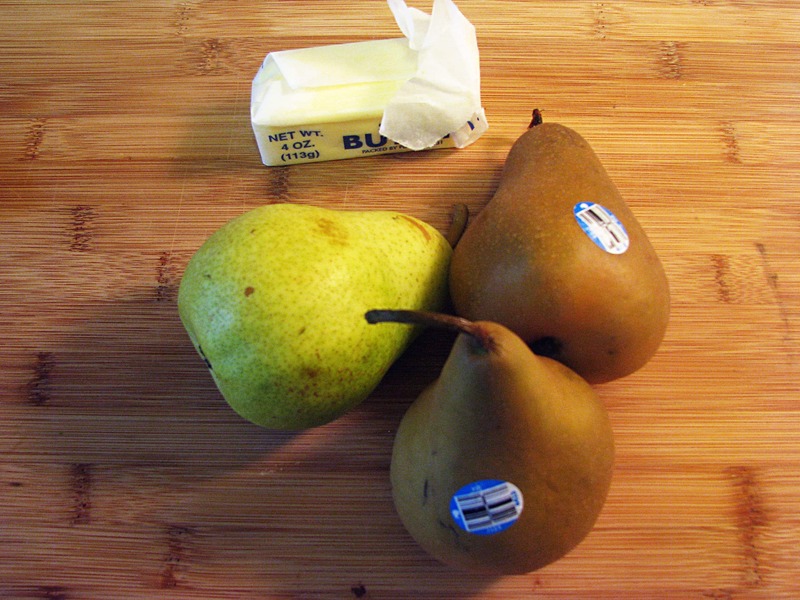 First, peel and dice the pears into 1/2 inch cubes, discarding the skin and core. I left the peel on one pear – I like the texture! 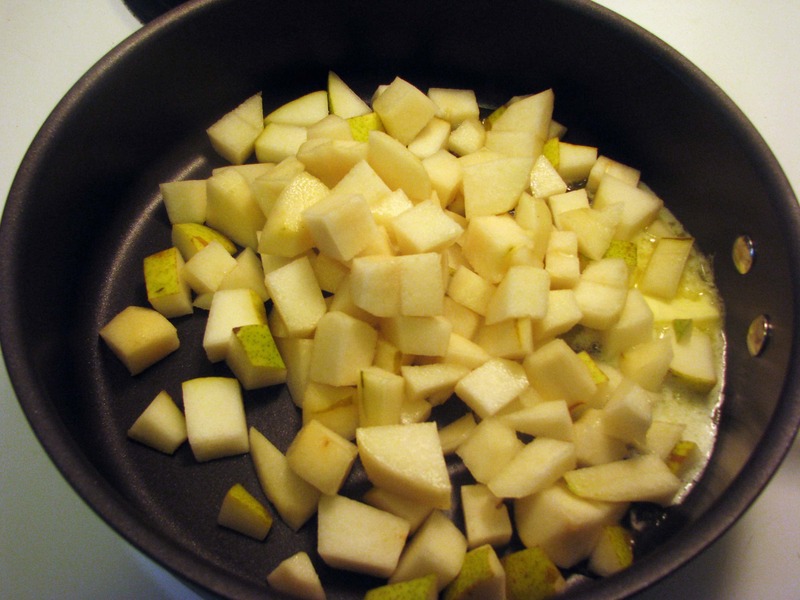 Melt the butter in a pan and saute the pears over medium-low heat for about 10 minutes until they begin to soften. 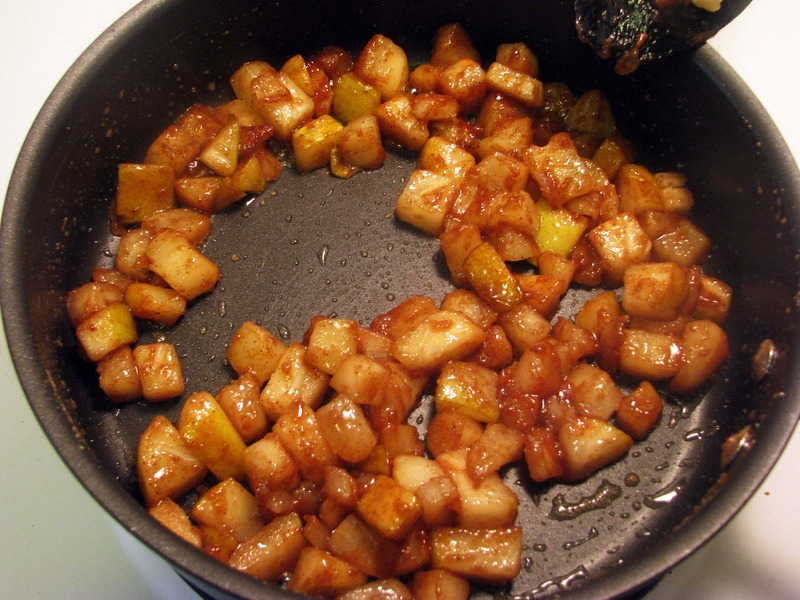 When the pears have begun to soften, add the spices to the pan. 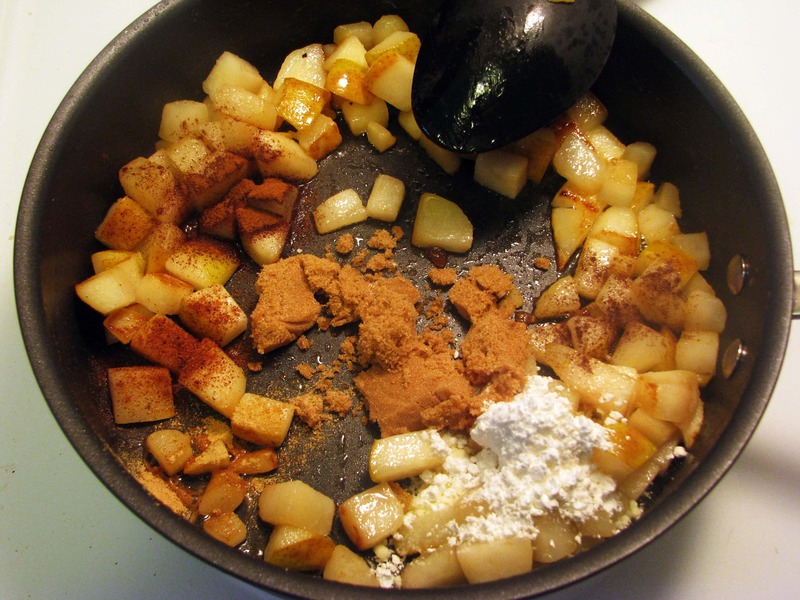 Stir the spices around until evenly distributed and allow to cook 5 minutes more, until very soft. 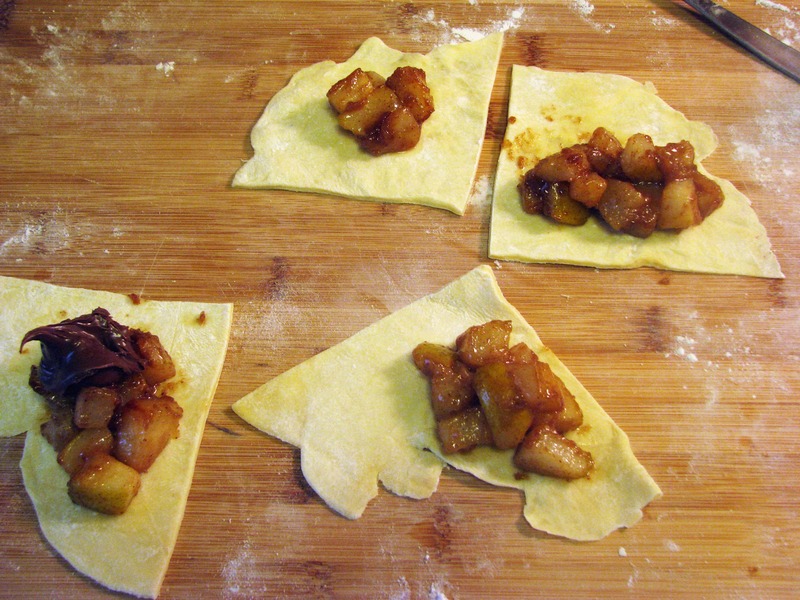 Then, take the pears off the heat and let them cool while you get the pastry ready. 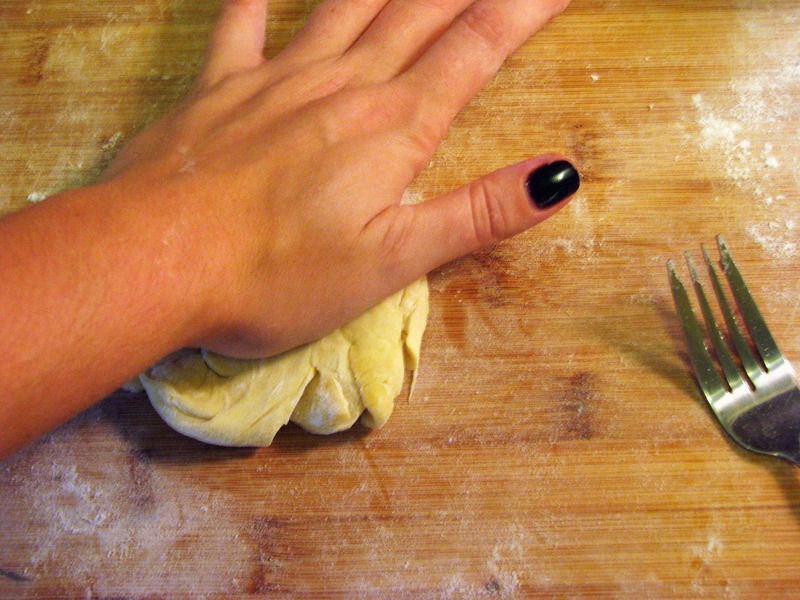 Gently unfold the dough, and lay it on a floured surface. Whoops! This had been in my freezer for awhile and it turns out it was only 2/3 sheet – oh well. 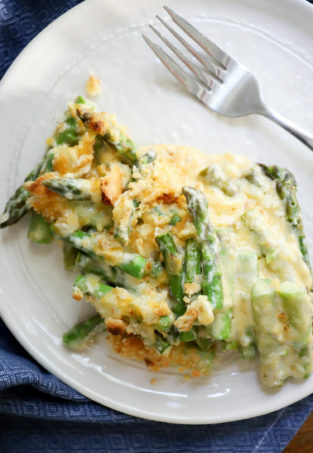 Use a whole sheet like a grown up, though, preferably one that hasn’t been in your freezer for 8 months. 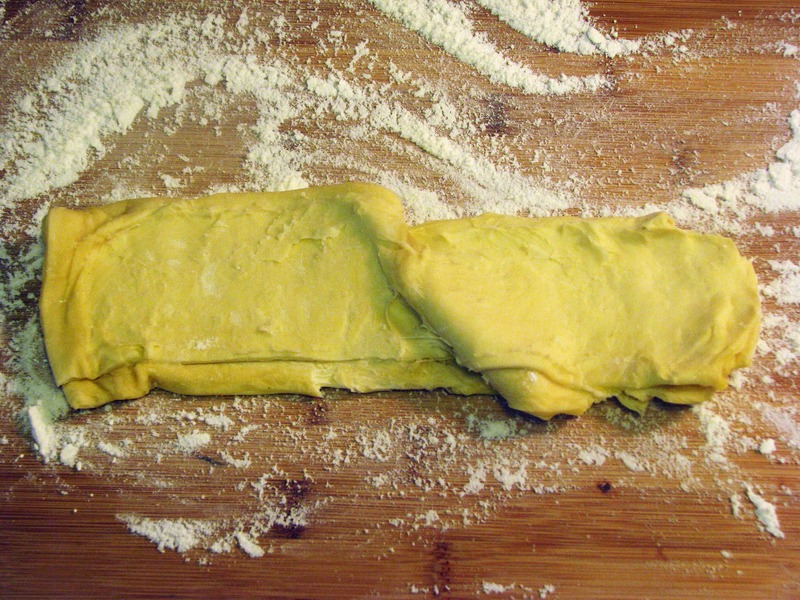 Using some kind of a cylindrical object (a rolling pin, if you’re into that kind of thing), roll out the dough until the rectangle is almost twice as big as it started – we want thin turnovers here! 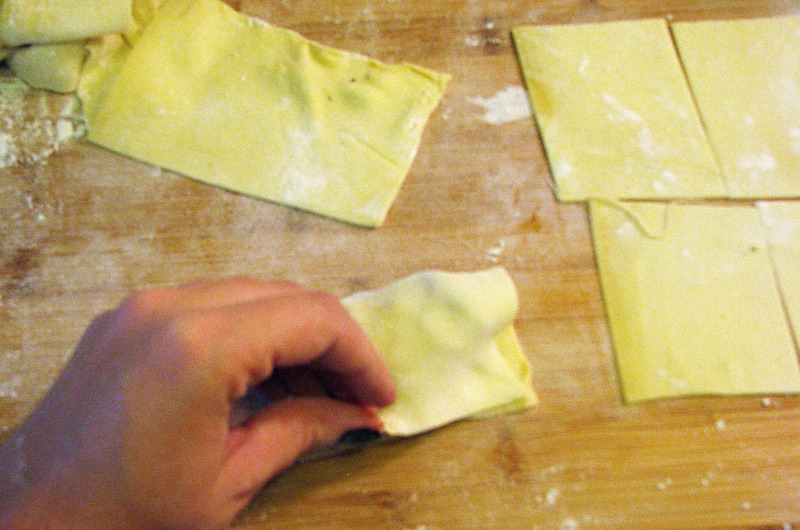 Now, cut the edges of the pastry so you have one even rectangle, then cut the rectangle into 3×3 inch squares (sort of, just make a bunch of squares or rectangles) and keep the scraps for later – we aren’t going to waste any of the dough! To each rectangle, add a small bit of filling, about one spoonful, to the center, leaving about 1/2 inch around the edge of the pastry. 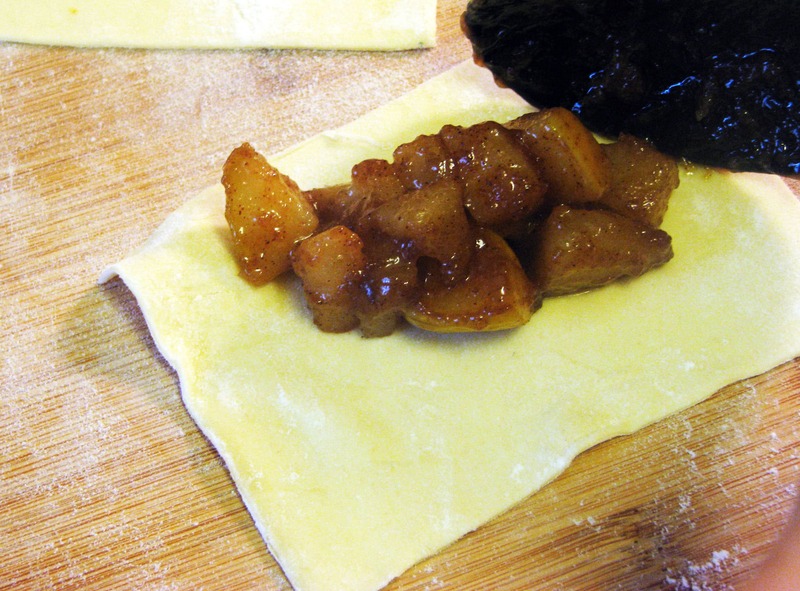 Then, very carefully stretch the dough over the filling so the edges meet – try not to tear the pastry! If you do, no worries, just pinch it back together. 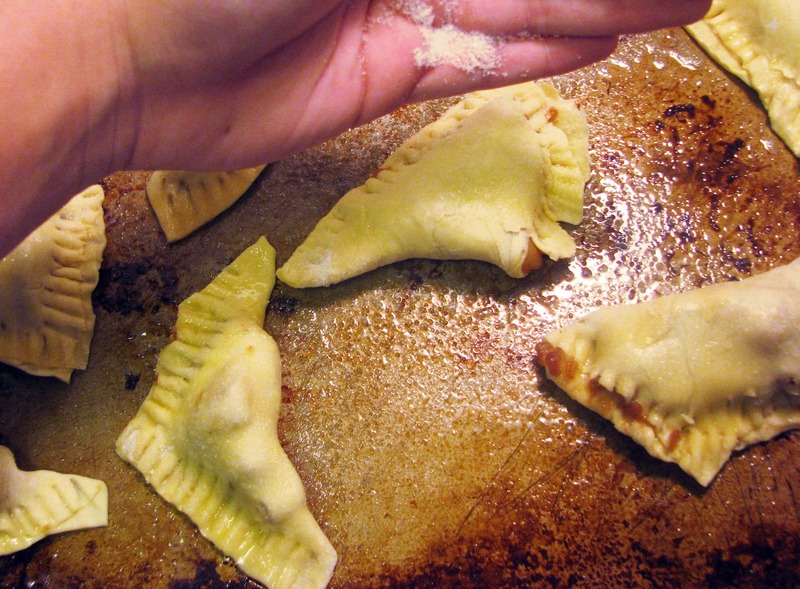 You can fold the dough into triangles, smaller rectangles….whatever shape works best to get the edges of the pastry to meet! Try not to worry too much about how the uncooked turnovers look – the beauty of puff pastry is that once it cooks it looks beautiful no matter what shape it’s in! 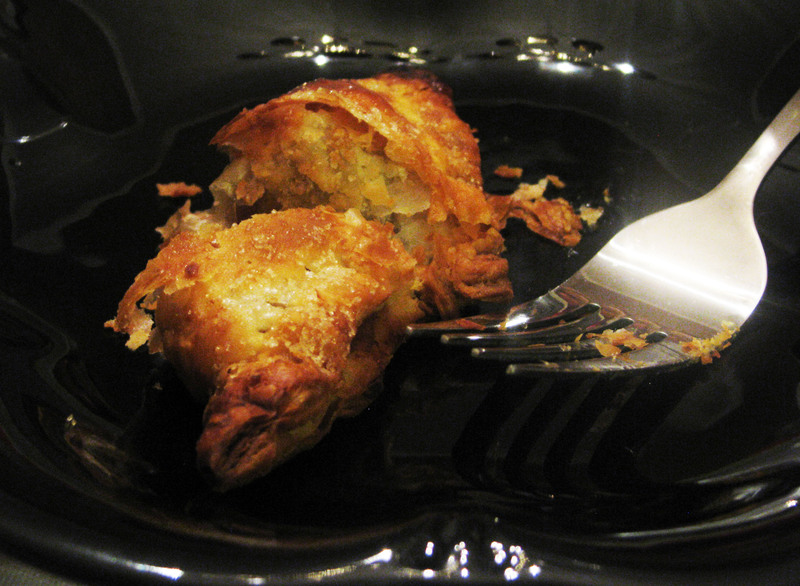 Then, use a fork to press the edges together to seal the pears in the pastry – yum! 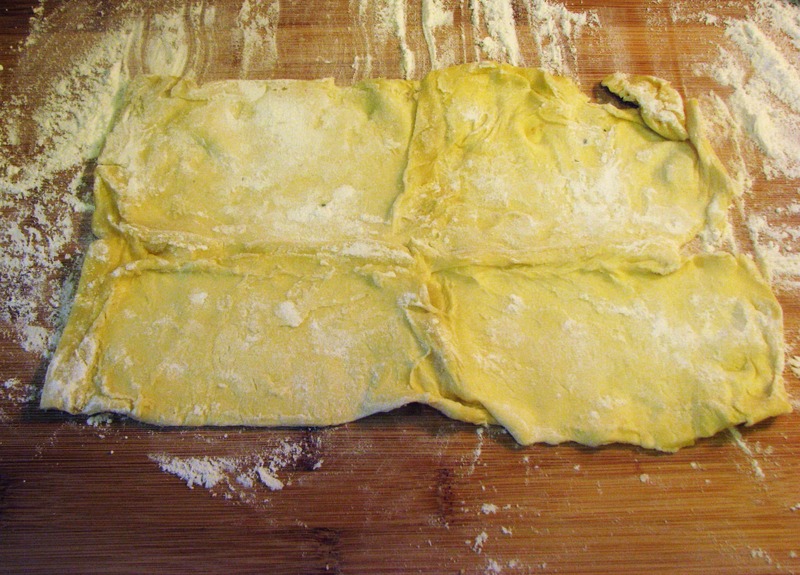 Repeat this process with all the pastry rectangles, and place each one about 1 inch apart on a greased baking sheet. Now, let’s use all the pastry scraps! 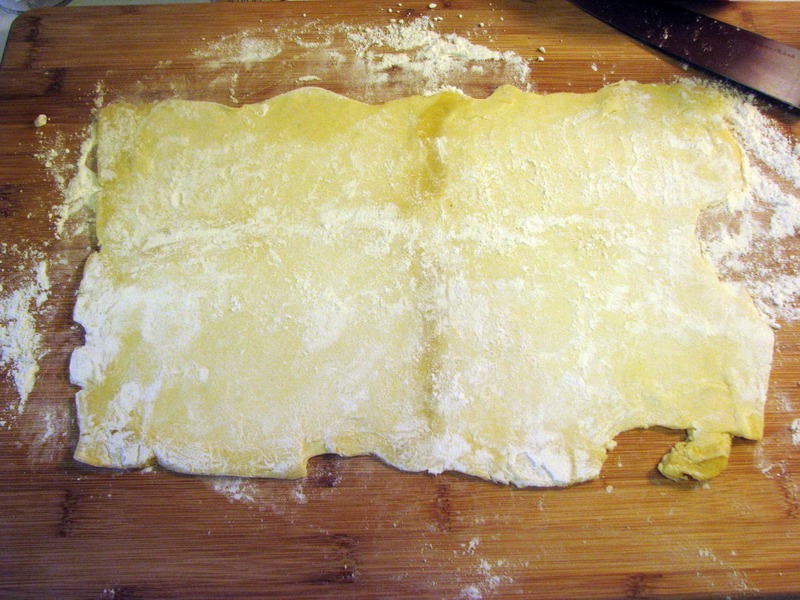 Roll the scraps into a ball, then use your hand and the rolling pin to flatten it out. 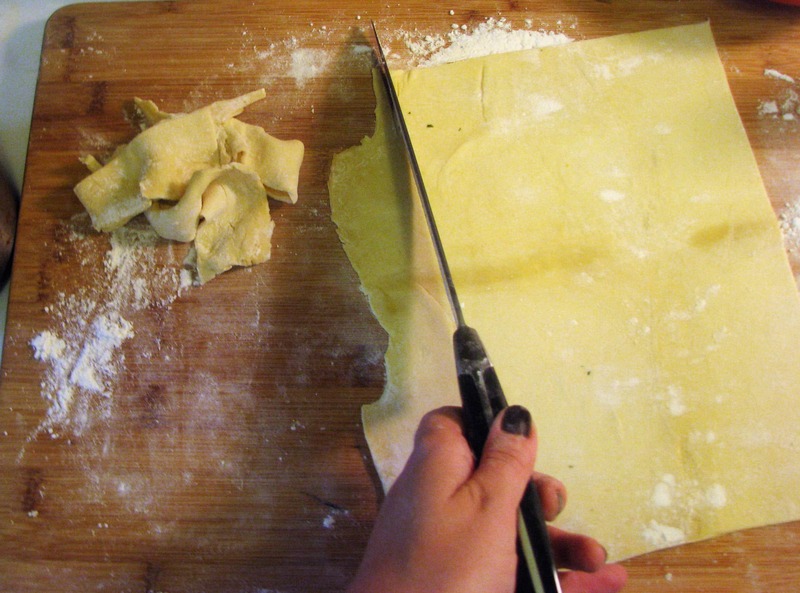 Now, I just cut the circle into fourths – no sense in worrying if each bit of pastry is in a rectangle! Repeat the process with the remaining dough: a little filling in small pieces, stretch the dough to close the turnover, then press it together. See? Ugly, but I just fold them over and they end up lovely. The one on the left has some Nutella on it – Jay asked nicely so I did it. 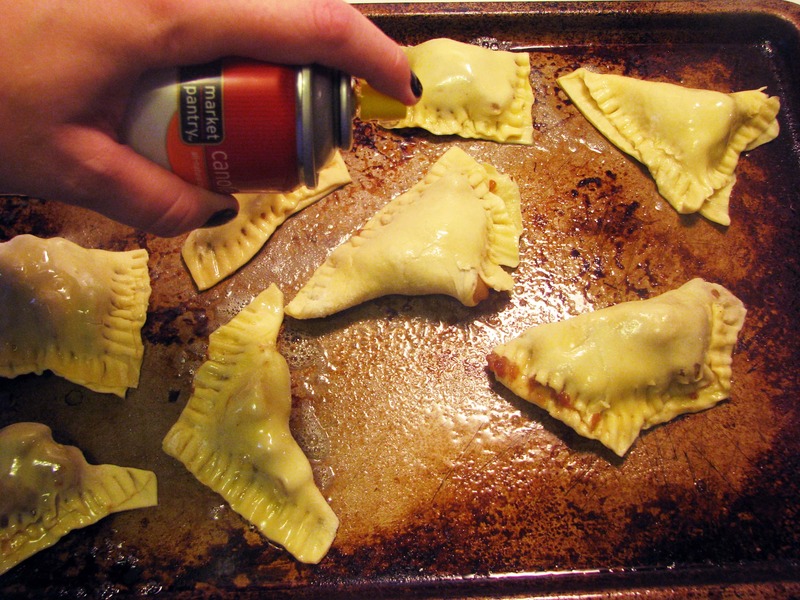 Place each of the turnovers on a baking sheet, then spray each one with some cooking spray. You could also brush on melted butter or an egg wash here, but who needs the extra calories? Not me. sprinkle the tops with a little white sugar too – it’s pretty! Now, at this point you can stick these in the fridge for up to two days until you’re ready to serve them. When you are, preheat your oven to WHATEVER THE PASTRY PACKAGE SAYS and bake them for HOWEVER LONG THE PASTRY PACKAGE SAYS until they’re brown, puffy, and crispy. Oh, these are just lovely. 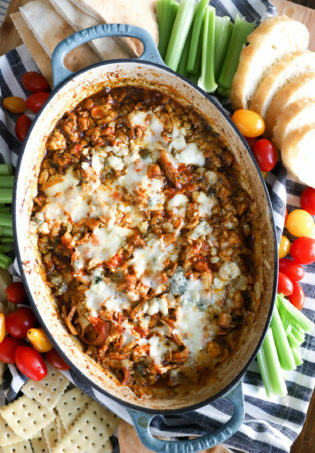 They’re spicy, flavorful, and teeny so you don’t have to feel guilty about eating them! 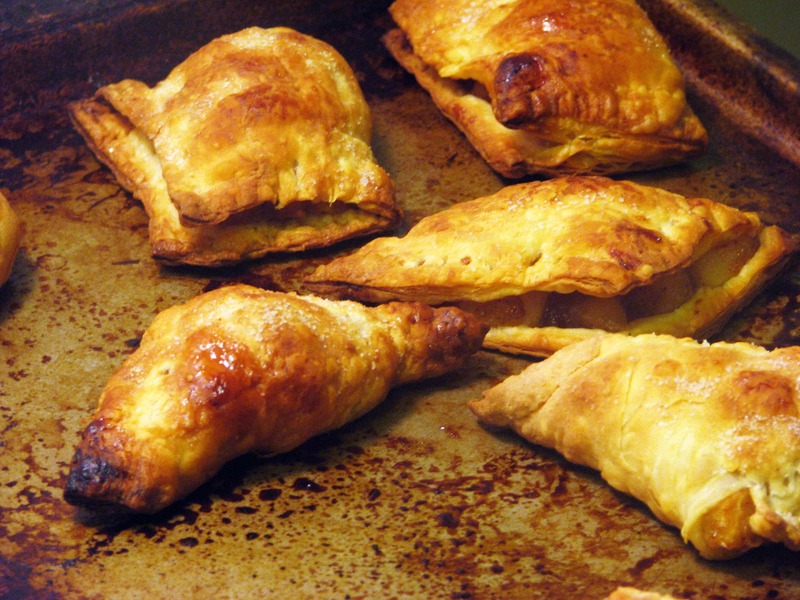 You could of course use more pastry and make larger turnovers, but I think one of these small ones is plenty after a nice meal – we never really need dessert, now do we? These are great to take to a holiday party – use them lots this season, and enjoy! I love pears and these look amazing! 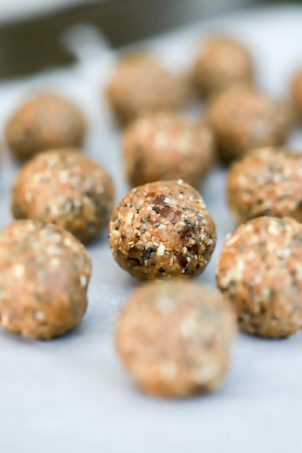 yum, these look so amazing! I always forget that pears are such a fall flavor, and matching them with ginger tastes amazing!